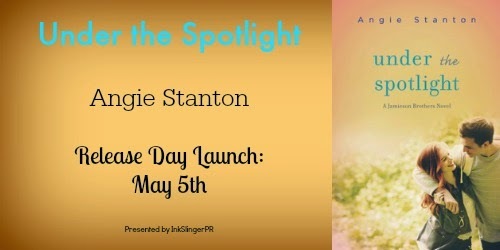 Celebrating Under the Spotlight by Angie Stanton! 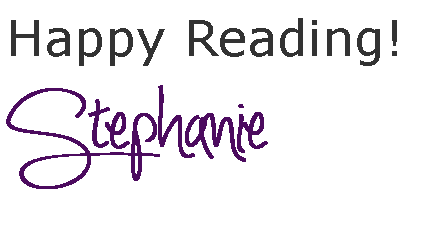 Giveaway and Excerpt!! ~ Love.Life.Read. Celebrating Under the Spotlight by Angie Stanton! Giveaway and Excerpt!! “Garrett Jamieson,” a bored cop with thinning hair announced, unlocking the cell. 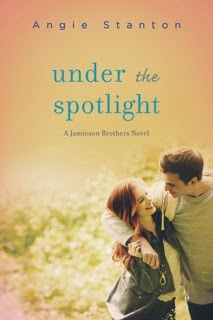 Come back on May 11 to see Ms. Stanton's Top Ten Reasons Why YOU Should Read Under the Spotlight.